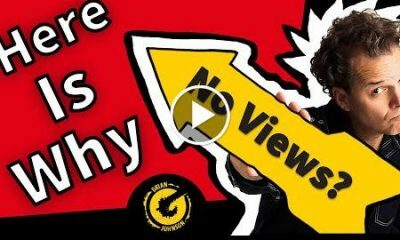 Not Getting Views on YouTube in 2018 // Discover Why! 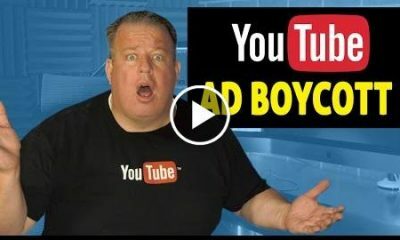 Not getting views on YouTube? 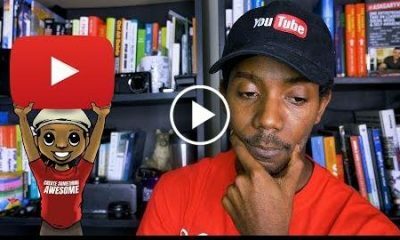 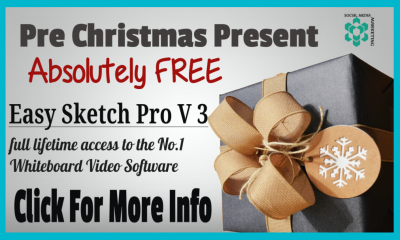 Wondering why it’s almost impossible to grow your YouTube channel? 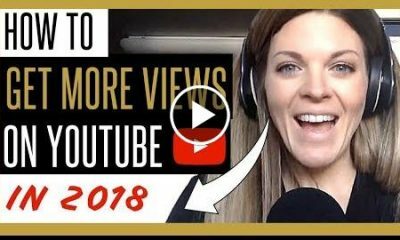 In this video, I address the number one YouTube Algorithm metric when it comes to getting more views on YouTube in 2018.